Portland native Susan DeWitt Smith has an active career as both a soloist and chamber musician. She has appeared as a guest artist with the Oregon Symphony, Portland Columbia Symphony, San Diego Symphony, and the San Diego Chamber Orchestra, among others, balancing her concerto performances with frequent chamber music and solo recitals. Dr. Smith is highly regarded as a chamber musician and collaborates on a regular basis with some of the finest musicians in the Northwest. She has performed at festivals throughout the country, including the Bloch, Cascade Head, and the Cascade music festivals in Oregon, and the Grand Teton, Hot Springs and Olympic Music festivals in Wyoming, Arkansas, and Washington, respectively. An enthusiastic and committed proponent of music education, she co-founded the innovative and highly successful ‘Music in Context’ series in 2005, and has created new series called ‘Music Matters’ at Lewis & Clark College, where she is an Assistant Professor of Music and director of the piano program. 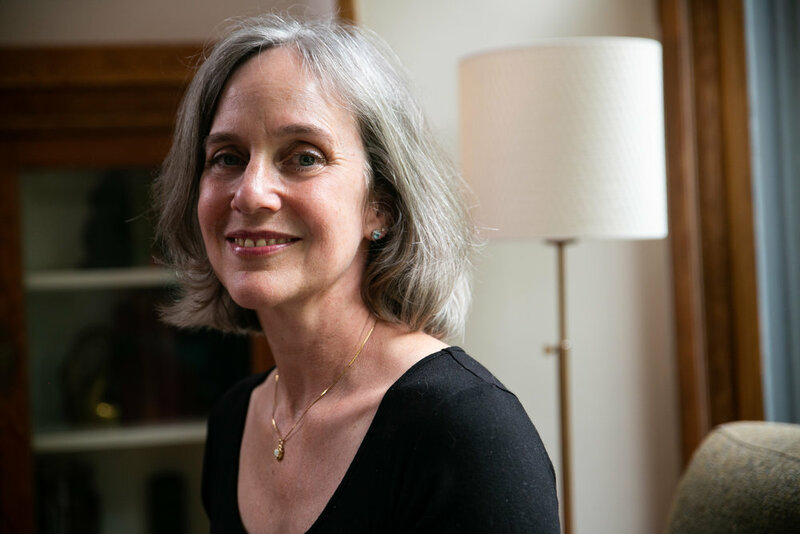 A graduate of Dartmouth College, she earned her MM from the San Francisco Conservatory of Music and her Doctor of Musical Arts degree from the Eastman School of Music. She is a member of Portland’s Third Angle New Music Ensemble and has recorded extensively on the KOCH International Classics label.